Leeson Polyurethanes Ltd are pleased to announce that we have been included in the Midlands Business Insider publication top 300 companies for 2016. 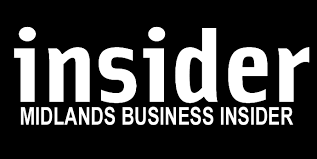 Ranked at 137th, MBI compiled the list of small and medium sized companies (SMEs) from Experian Market IQ for turnovers between £5m and £20m, and the ranking is based on the company’s latest turnover and pre-tax profit. Being included in the list is a recognition of the companies growth and achievements over the years to become the UK’s largest manufacturer of MDI Polyurethane structural adhesives. The recent multi million pound investment into new factory and office premises reflects the confidence that the polyurethane market has in Leeson’s products. 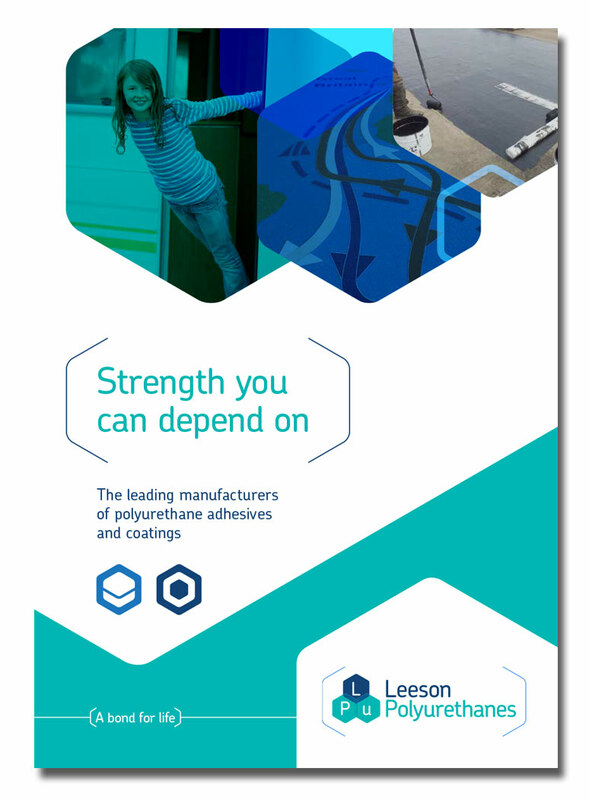 Sales in the UK, as well as exports, are increasing every year and new markets overseas are realising the quality and value of a business partnership with Leeson Polyurethanes.